The Children's Hospital Foundation won a contest from Northwestern Mutual to provide the "camp-in." LOUISVILLE, KY (WAVE) - Imagine all the things you love about camping, but doing it indoors. 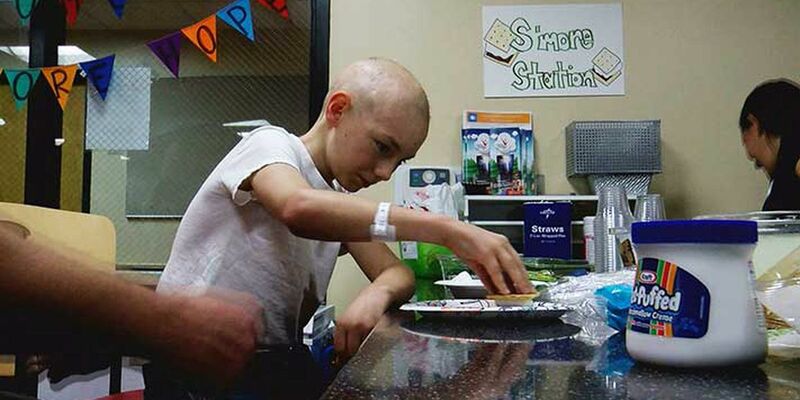 The Oncology Unit at Norton Children’s Hospital was turned into Camp S’More Hope. Patients and their families got to make S’mores, sing songs around the campfire, and paint rocks. 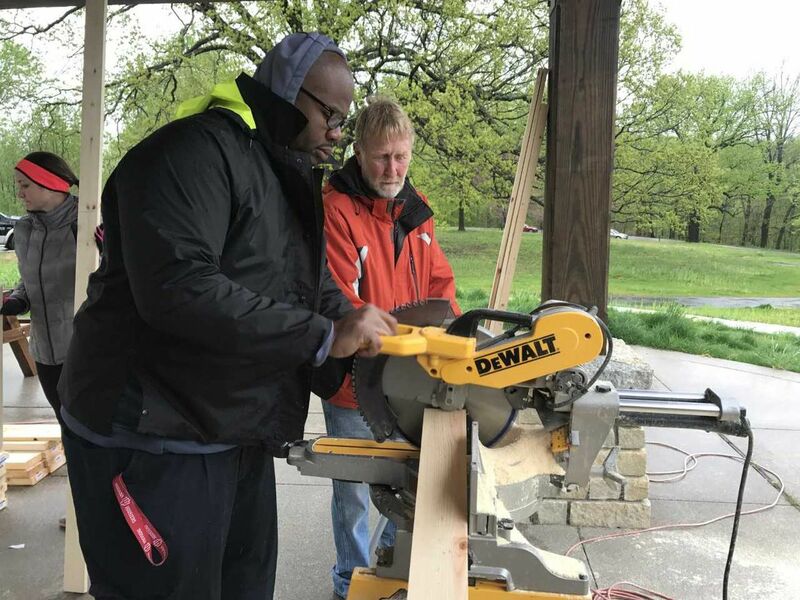 The Children’s Hospital Foundation won a contest from Northwestern Mutual to provide this camp-in experience.